Agnostic Front has announced that they will be out on a tour of Florida this coming February in celebration of the 35th anniversary of their debut album, Victim in Pain. The brief tour will see the band hit three stops throughout the state. 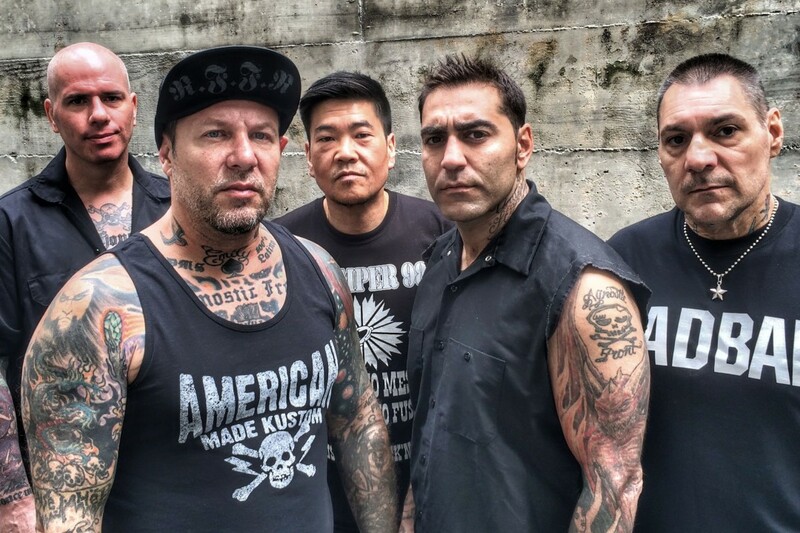 Agnostic Front's most recent album, The American Dream Died, was released in 2015 on Nuclear Blast. Here are some fun things to do in Vegas at PRB!